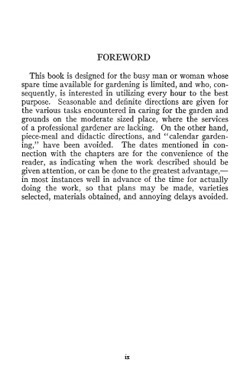 This book is designed for the busy man or woman whose spare time available for gardening is limited, and who, con- sequently, is interested in utilizing every hour to the best purpose. 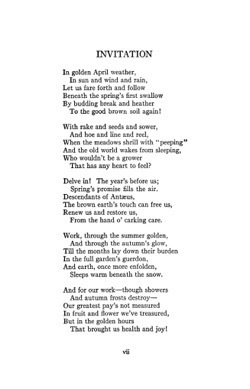 Seasonable and definite directions are given for the various tasks encountered in caring for the garden and grounds on the moderate sized place, where the services of a professional gardener are lacking. On the other hand, piece-meal and didactic directions, and “calendar garden- ing,” have been avoided. 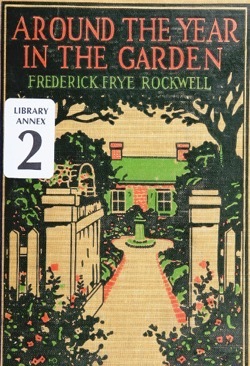 The dates mentioned in con- nection with the chapters are for the convenience of the reader, as indicating when the work described should be given attention, or can be done to the greatest advantage, — in most instances well in advance of the time for actually doing the work, so that plans may be made, varieties selected, materials obtained, and annoying delays avoided. 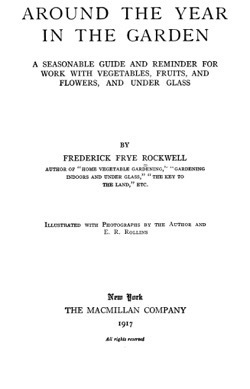 Categorized under: Books, Education, Flowers, Food, Fruit, Garden History, History, Horticulture, Plants.